Set in the heart of Kings Cross, London with over 3 floors of individual bars, restaurants and entertaining space environments, The Driver is the perfect private venue for all your events. From birthday parties, corporate breakfast or meetings, weddings to private graduation dinners, we have hired out our venue for a wide variety of occasions and have the experience to tailor your event to your exact needs. 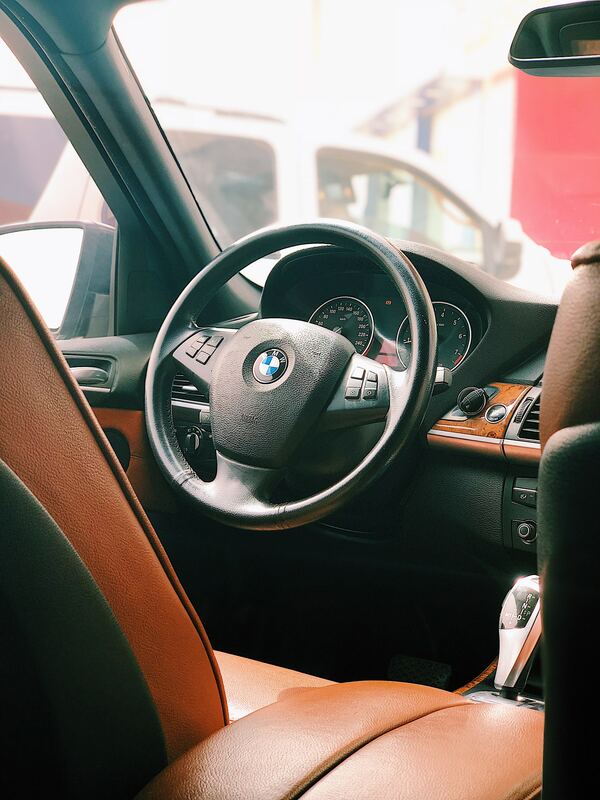 When you hire The Driver, you’re hiring a venue that’s all about choice. We cater for everything from small bespoke dinners through to corporate events and private hire of the whole venue including the gastropub, our bespoke restaurant and roof top terrace. So whatever the occasion may be, The Driver in Kings Cross has the perfect space to suit you. This modern interior space is light and airy, and has a dream-like fantastical feel where the outdoors comes inside in a very special way. This setting is unlike any other private venue in Kings Cross, and offers floor to ceiling windows that give spectacular views of the venue and your surroundings. This floor is top-to-toe elegance where exquisite tableware and place settings make this the perfect space for a formal private dining space, wedding receptions or a birthday party. To add to the fairy tale quality of the space, it transforms into a dance floor at night, because after all, what is a party without dancing? Impress everyone with your sense of taste and culture in this decadent yet funky lounge space. Designed as a setting with a very intimate feel, we’ve ensured the lighting is subtle and diffused, and the exposed brickwork hints at an edgy, contemporary and cool feel, something that’s evocative of the urban gentry throughout London. The state of the art facilities for hire include a DJ booth, ensuring that style and substance can be yours as the space converts into a party place in the blink of an eye. From dance events to a relaxed meeting area, and everything in-between, the Driver Saloon really is the perfect private venue to hire if you’re looking to host a special event in Kings Cross. Everybody loves a surprise, and this floor delivers a delightful punch of visual stimulation as the contemporary loft-style setting meets eclectic furniture, unique decoration and large plantation shutter-clad windows. More curiously, the heaving bustle of London melts away as you and your guests enjoy this funky lounge complete with original 70's carnival Waltzer chairs and vibrant comfy sofas, which is the perfect backdrop for all your private events, wedding receptions or even an intimate dinner. It towers high over the magnificent London skyline, offering enviable and picturesque views come day or night that are impossible to find throughout any venue in the Kings Cross area. Cosy nooks and relaxed seating means you can enjoy laid back afternoons, romantic sumptuous cocktail parties. All you need to figure out is if you want to take in the moonlit sky or the sunny haze of the city as it brims with life each day when you hire this roof terrace. We have a number of different hospitality packages available for all your events. 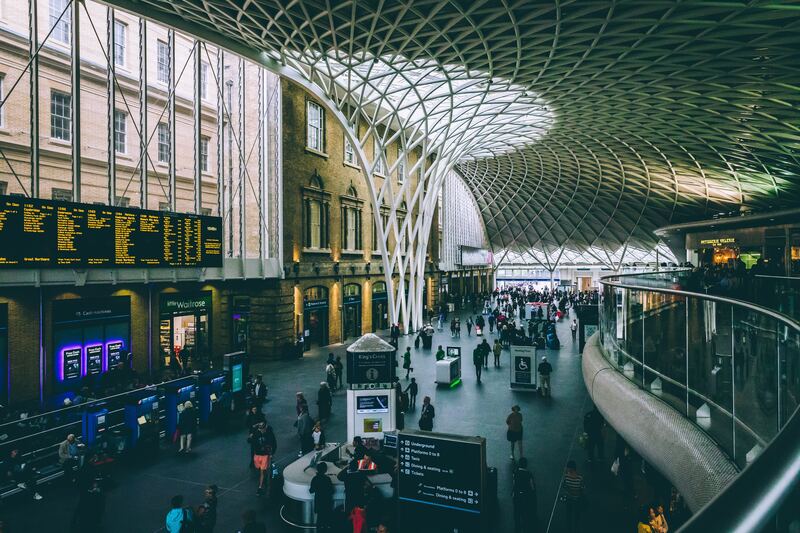 We can pickup and drop all your clients at King's Cross Station, or where you require. Please enquire when booking your event.